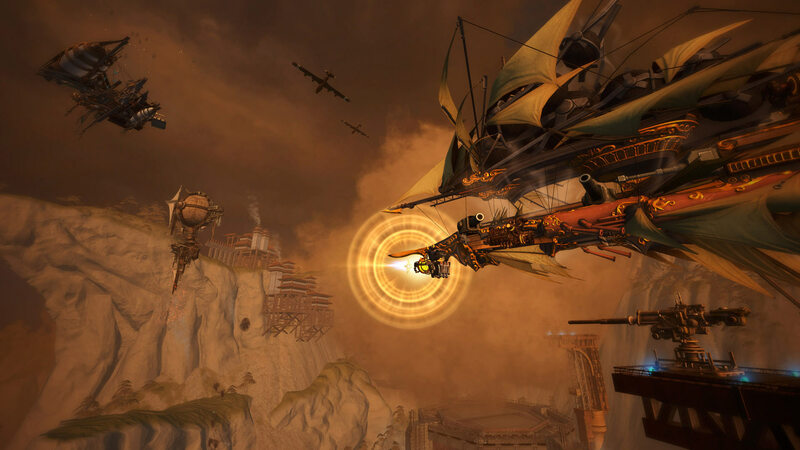 Guns of Icarus Alliance: PS4™ Edition is the ultimate player-vs-player, player-vs-environment, steampunk airship combat game, complete with an ongoing war between six elite factions vying for control of a world ravaged by machines. 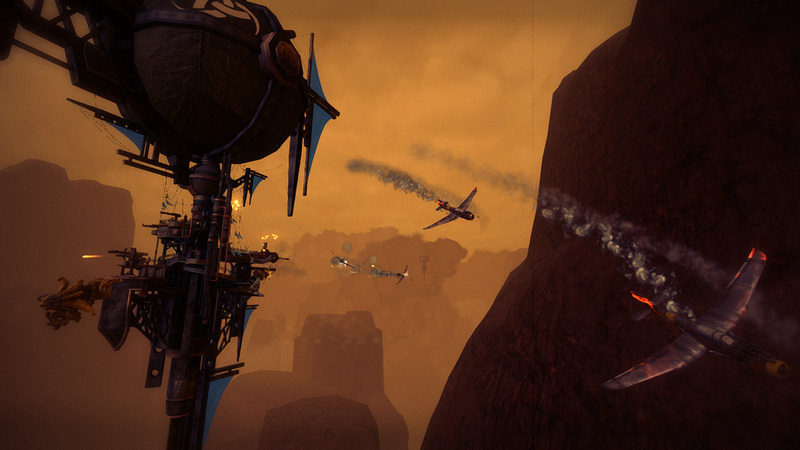 Up to 32 players can join a match for epic airship battles, with 4 players manning each ship. 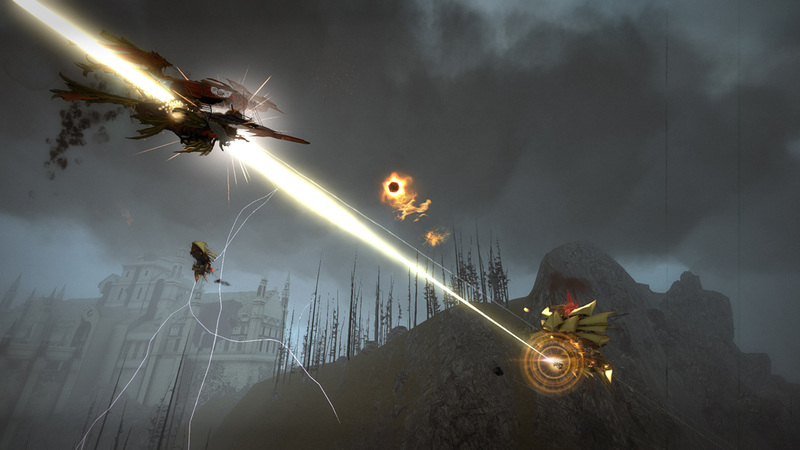 Or you can team up to take on an AI that learns your habits. 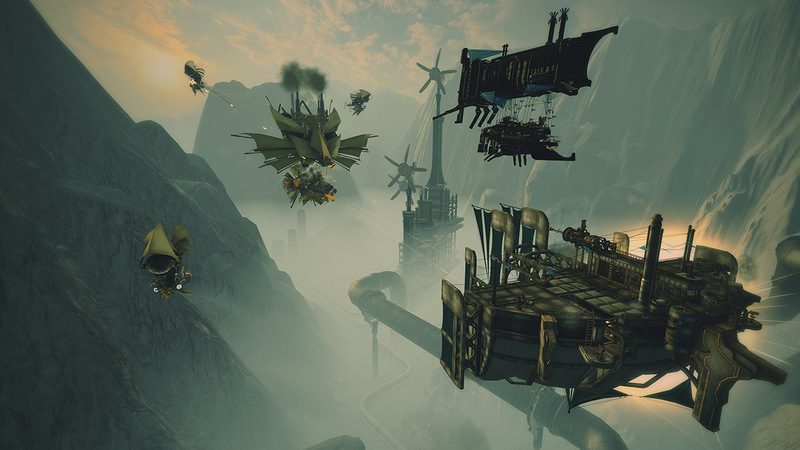 Take on the roles of Pilots, Engineers, and Gunners and work with your crew towards victory. 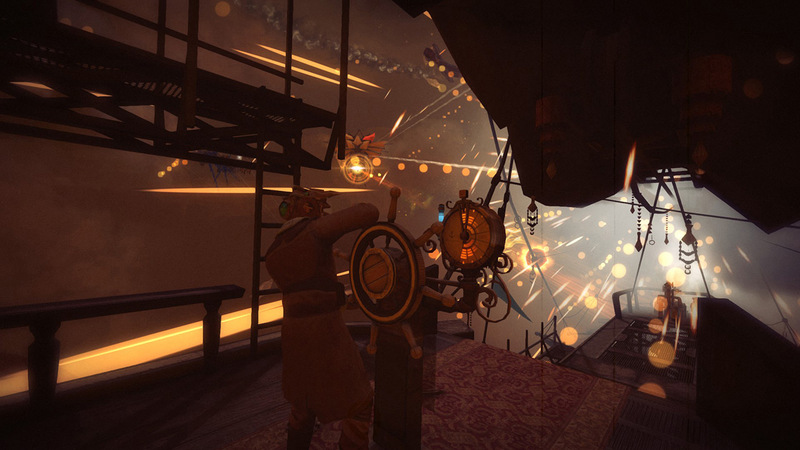 Repair your ship’s armor, gun down enemy balloons, and deftly weave in and out of combat to dominate the skies in a variety of game modes and maps. 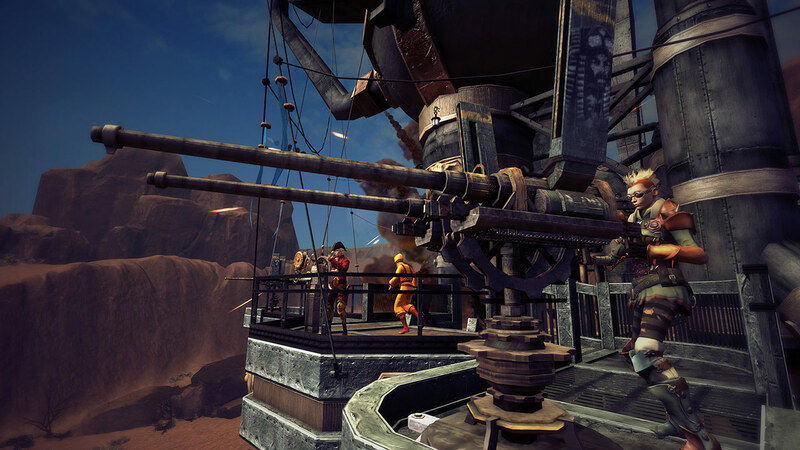 Regardless of what platform your crew is playing from, the game fully supports cross-platform voice chat to help your team become a cohesive corps. 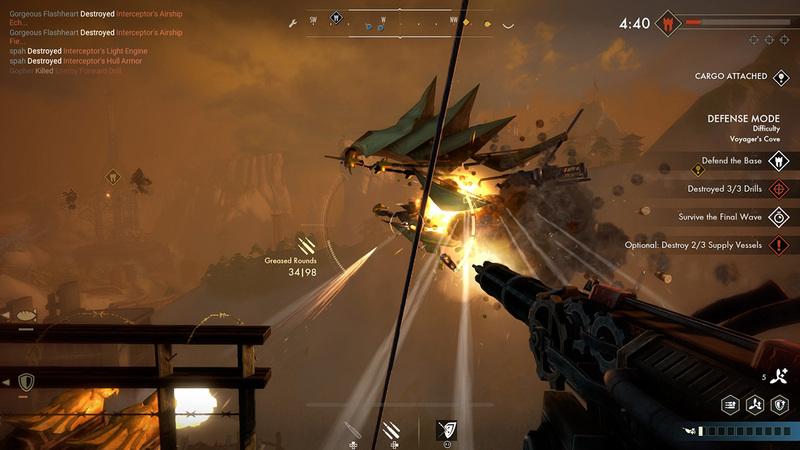 In this ever-changing universe, a team’s successes and failures constantly shape and reshape the world based on who dominates the battlefield. 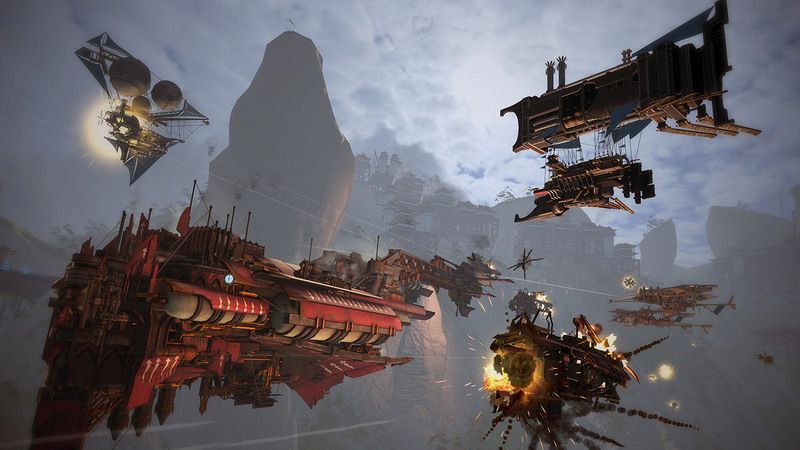 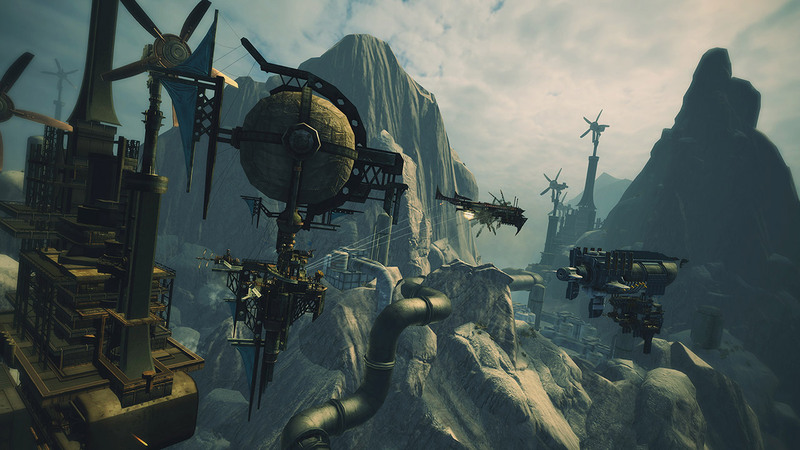 In the skies of Guns of Icarus, you and your crew triumph or perish, together.